Great cooking in minutes. 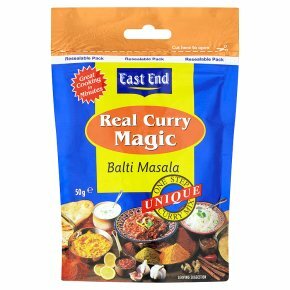 Unique - one step curry mix. No artificial colours or additives. Suitable for vegetarians.